With the 7th season of Dexter coming this fall, we are pleased to announce the change of our blog address, to dexterdaily.com. Our previous address dextergr.blogspot.com will redirect you to the new domain. 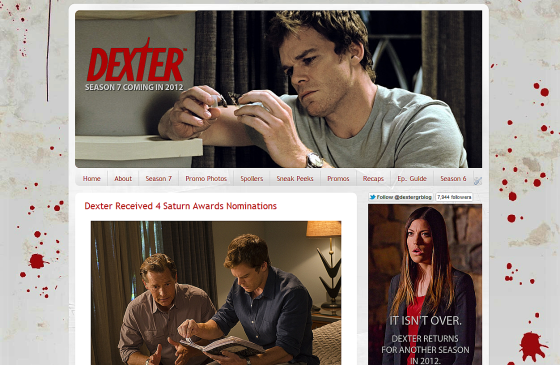 The blog will continue with more Dexter news for the next 2 seasons of our favorite show! Nice name. It sounds more like a newspaper now, only your fingers don't get black when you read it.